Nga mihi nui kia koutou katoa – welcome to our commissioning assembly for this year. 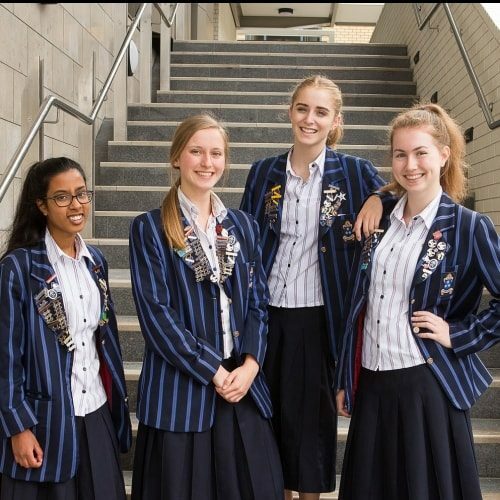 For those of you who are new, I would like to introduce our Head Prefects – Katie Pearce who is our Head Prefect for 2019, and Jemma Couillault who is our Deputy Head Prefect. Please give them a very warm welcome to their leadership role. At Diocesan, as women we have a powerful role to play in the future of our families, communities and the economy. We have much work to do because within our society, there are many subtle messages that will undermine your confidence to be the awesome leader that is within each one of you. Leadership is not inherited, people are not born leaders. Leaders are the people with confidence and conviction to stand up for what they believe in. Leaders treat all people with respect, they appreciate the strengths of others and they empower other people around them. Last year, law firms in this very city were called into question about the way they treated women. In a profession that upholds the law, believes in justice and equity for all, this was a shocking surprise to find their own women lawyers were objectified for their physical appearance rather than their professional contribution. It turns out that many professional organisations including the film industry are rife with behaviours that undermine the confidence of women in the workplace. These behaviours are the reason why less than 5% of CEOs in New Zealand are women. Part of the issue lies in the assumptions made about women leaders. 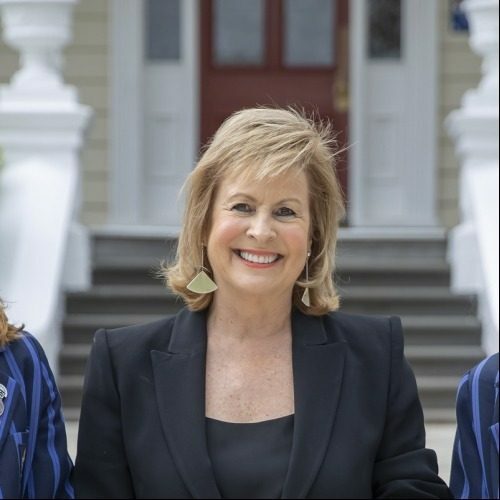 When I was Principal at Pakuranga College parents regularly thought I was the principal’s secretary and there were odd statements that I wouldn’t be able to handle the boys. Interestingly, with those toughest boys who fought, stole or engaged in gangs and more serious issues, it took just a few minutes to ask how life was for them. Invariably this question would dissolve their tough image and macho attitudes and they would willingly share with me what their life was like. All people have things in their life that can make them angry or happy, staunch or empathetic, and women should never underestimate the strength of their ‘soft skills’. It is for this reason that we must do away with the traditional definitions of leadership. Leadership power is not about dominating and telling people what to do, it is about understanding others, finding out what they need and helping those around you to achieve their best. All of you here within 10 year’s-time, will be making your mark on the world and we hope that your generation through your actions, will change the statistics for women in leadership, something that my generation has started but not yet succeeded in doing. As Dr Jeanne King says, “Though there are still serious gendered disparities at play in our lives, we have come a long way and we won’t turn back.” Ut Serviamus. 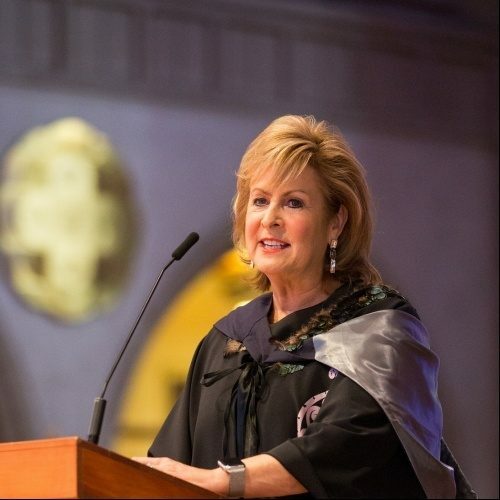 Students in Year 13 – I ask you to stand to be commissioned as Senior Leaders.